Antique bronze finished pewter beads. Beautiful high quality beads. Sold by the bag of 10 charms. 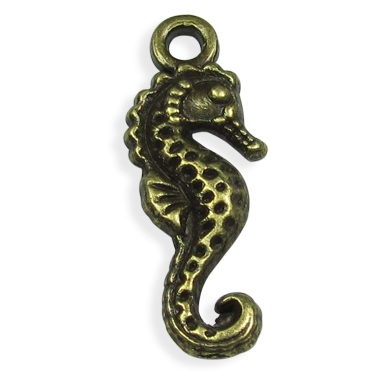 Antique bronze finished pewter charms. 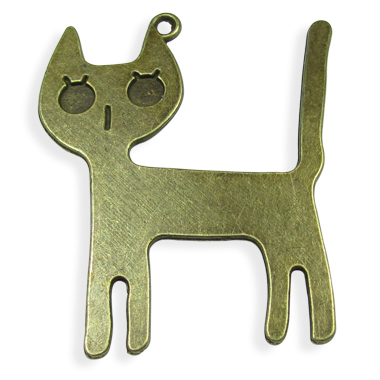 Beautiful high quality charms. Nickel and lead free. 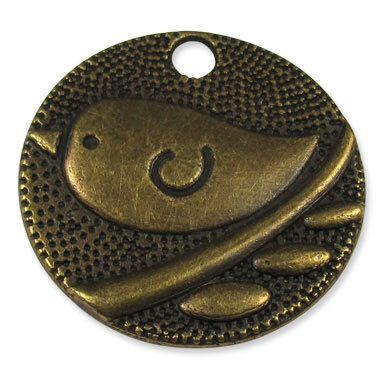 Antique gold finished pewter charms. 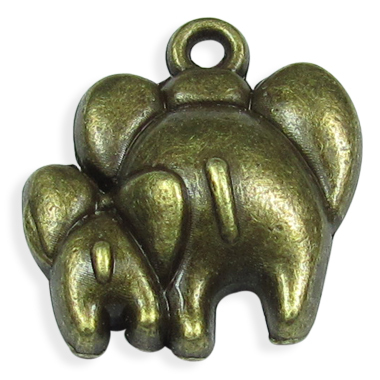 Beautiful high quality charms. 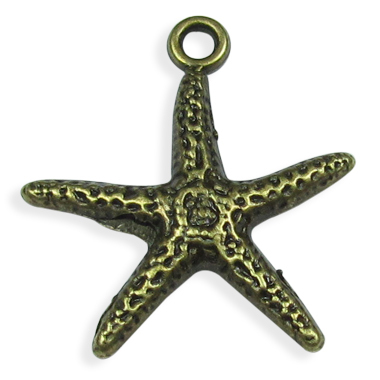 Antique gold finished pewter charms, lead and nickel free. High quality charms.